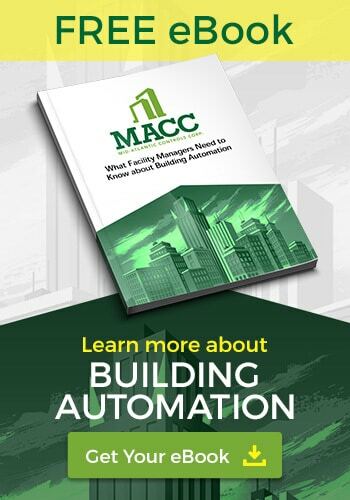 Mid-Atlantic Controls Corp. is one of the best Building Automation companies in Virginia. We utilize open-platform equipment for our clients, which means we’re able to provide BAS solutions that fit our clients’ needs and budgets. 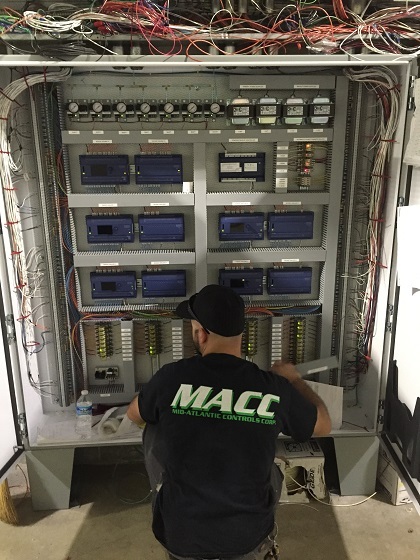 Contact us if you enjoy working in a fast-paced work environment and have technical skills related to Building Automation and Energy Management Systems.